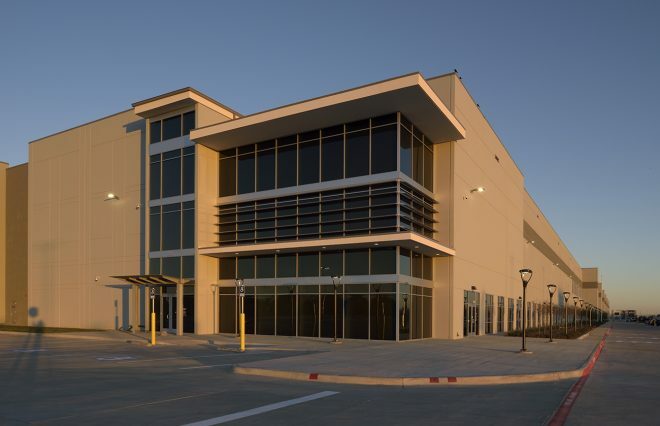 Amazon will employ 1,000 full-time workers at a 1-million-square-foot fulfillment center to be built in Coppell. 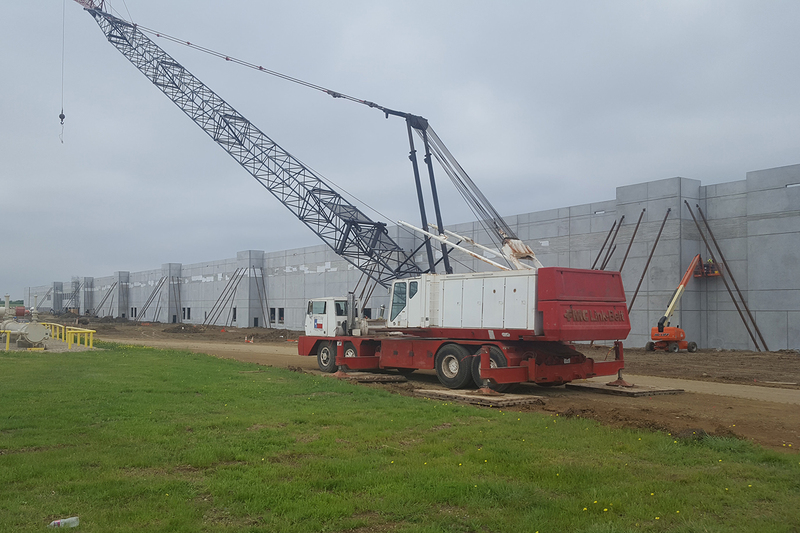 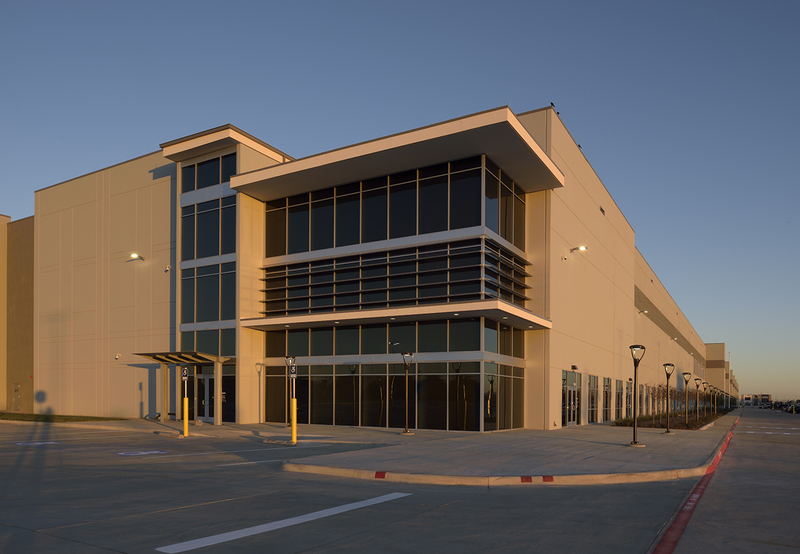 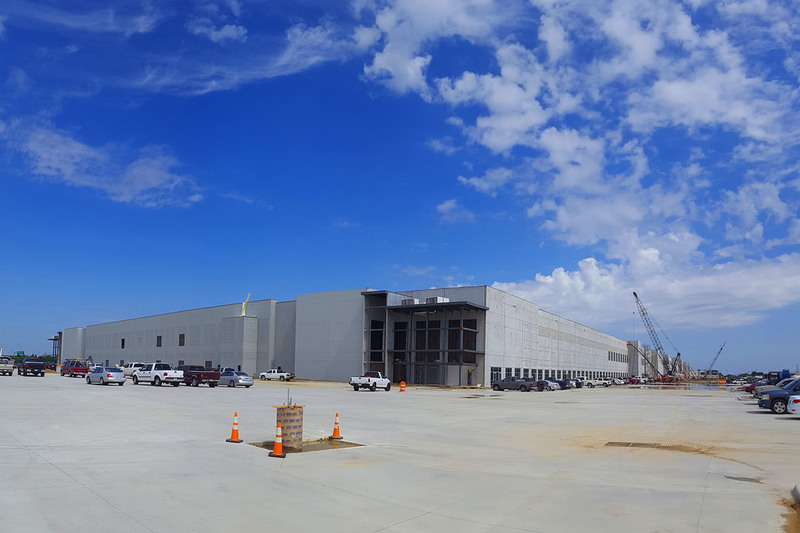 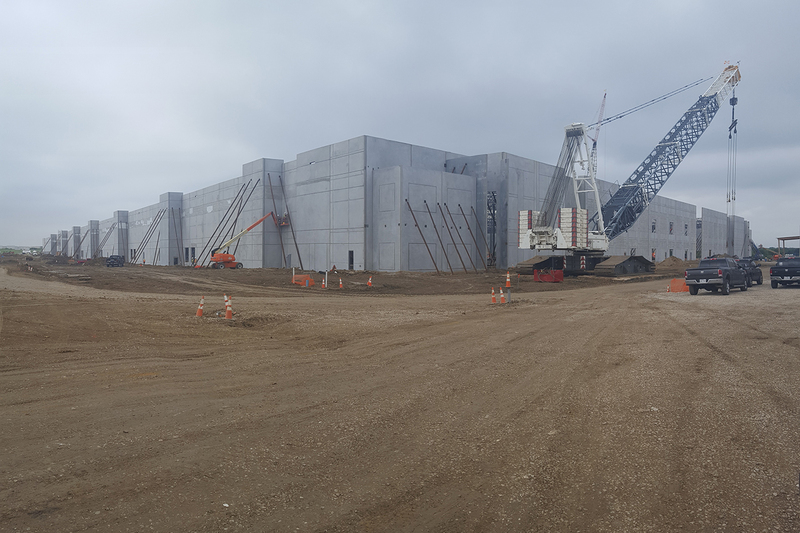 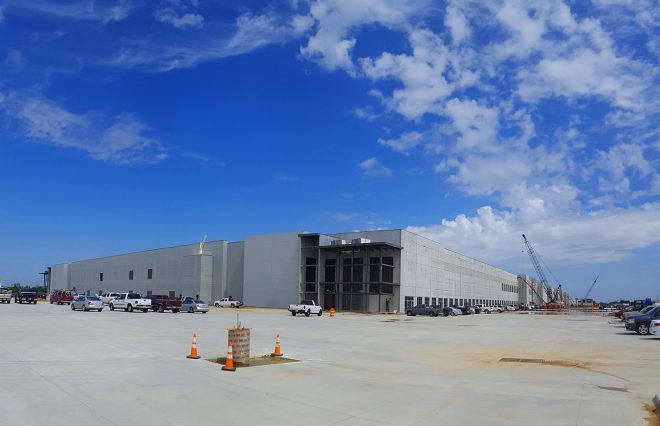 The online retailer is developing the facility, its third in Coppell and ninth in Texas, in partnership with Hillwood Investment Properties and Perot Development Companies. 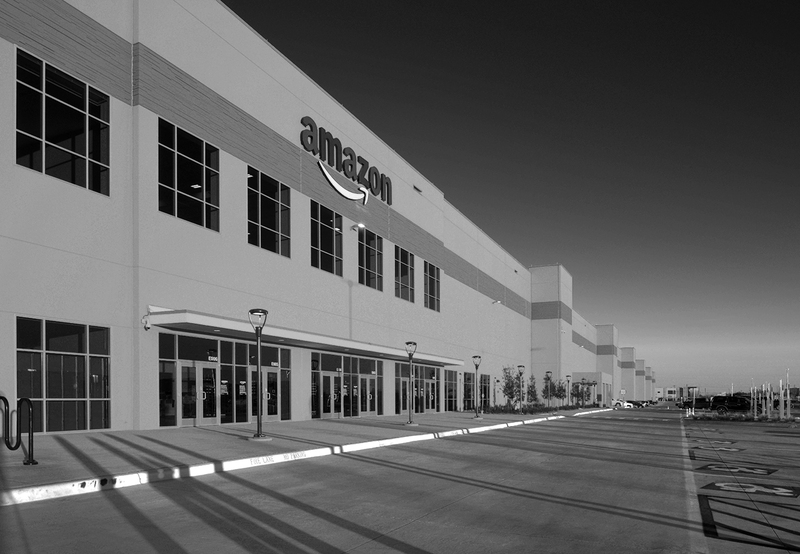 It will be part of the Amazon Robotics fulfillment network, allowing the center to streamline the fulfillment process. 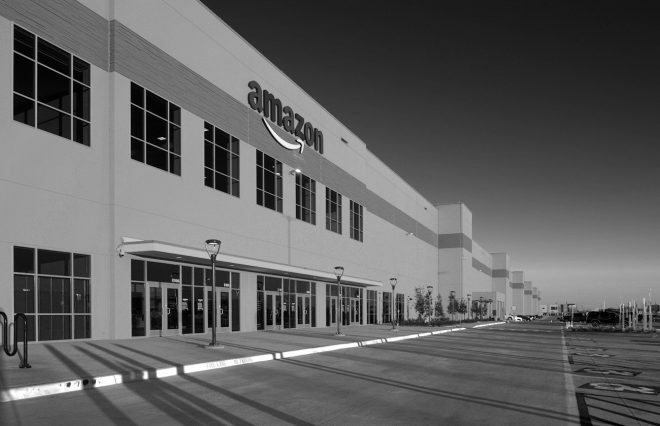 “Because of our ability to have more inventory on-hand and increased speed of fulfillment, we are able to better meet customer demand and create thousands of associate roles, which receive competitive wages and benefits,” Akash Chauhan, Amazon’s vice president of North American operations, said in a prepared statement.